Here are our member's Exxtreme Rides submissions. You can view each one in greater detail by view it! 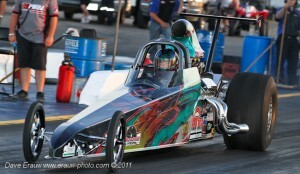 Check out Moboyz Racing 2011 Top Dragster, it is one truly awesome Phantom Race Car! 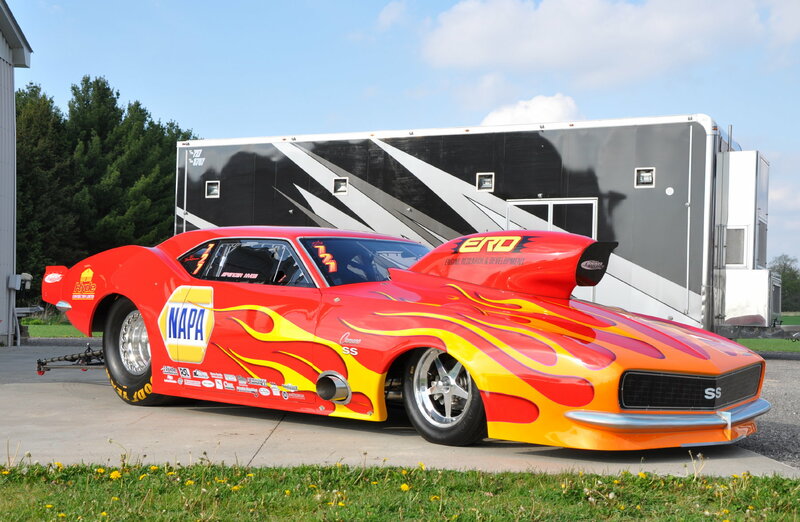 Hyde Racing and their 1968 Camaro dressed to the nines! 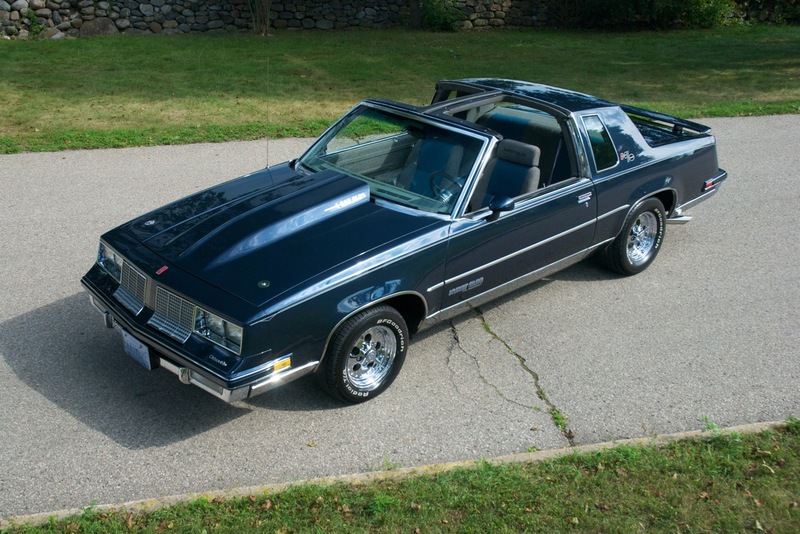 See how GM should have made the Hurst/Olds and what Hutton’s Professional Detailing Products can do to boost your ride to Exxtreme! Share it with us! Just create an account with us and you can post your story and upload some cool pics too!